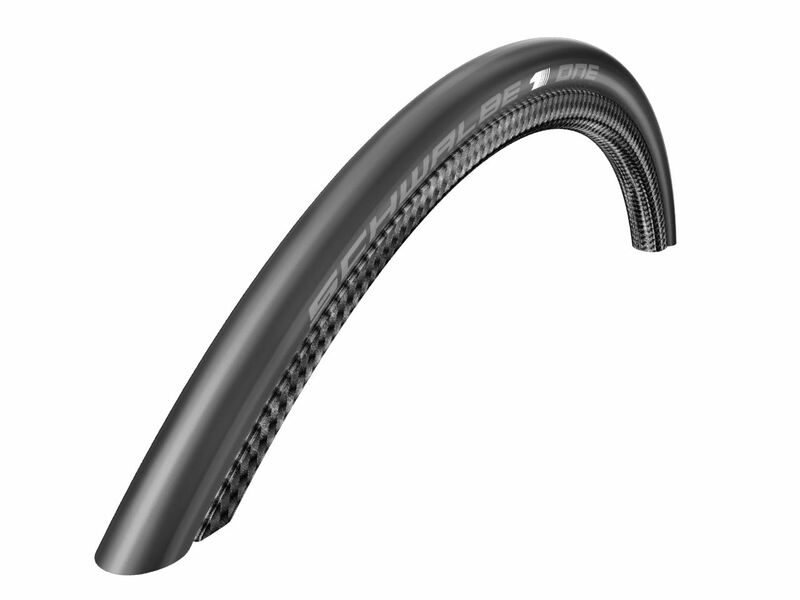 The name alone indicates how significant this tyre is for Schwalbe. It is the fastest, and at the same time, most reliable wheelchair tyre Schwalbe have ever made with slight puncture proof protection. It is manufactured in a separate facility built exclusively for the production of this new top-class tyre.